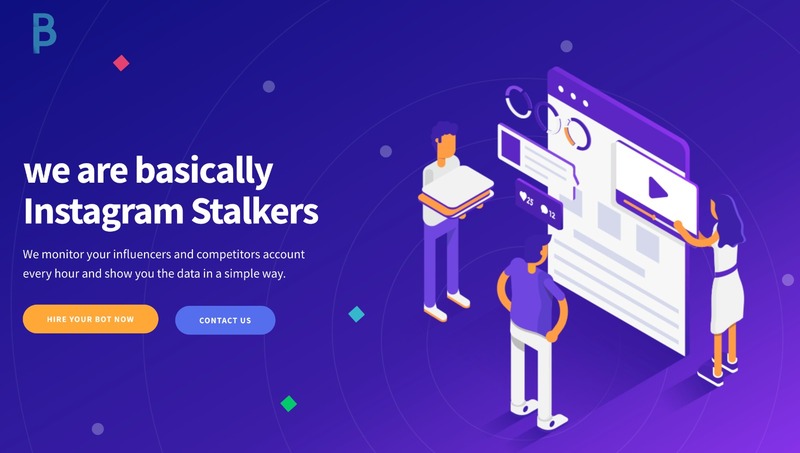 Developed by Silicon Minds, the App lets you know what competitors and / or influencers in your market are doing. November 13, 2018 – In this technological age, where social networks are also used by companies, brands and professionals, it is very important to know what your competition or the influencers in your market are doing. 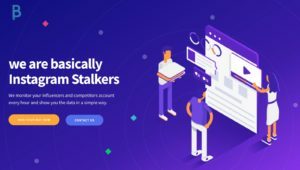 Aware of the needs of the market, Silicon Minds, a company that works with online reputation and digital marketing, has developed launched a tool that monitors these accounts, their posts, the speed of likes and comments made. This is Bippapp.com (https://bippapp.com/). Bippapp is aimed primarily at companies, brands, professionals, bloggers and opinion makers, as they can benefit from all the possibilities that the tool offers. The app scans public accounts, collecting posts, likes, and comments every hour. A report is created with statistical analysis showing what was the most popular post of the day and how your customers and influencers are having an average popularity. Because the tool runs 24 hours a day and sends a daily report to its users, they can benefit from knowing the trends, finding times and popular posts, comparing their results with others and making sure they are at the top of their social media game. “Today, the market is so fast that companies see the need to post daily, sometimes twice a day. They need to know what is trending with their niche when posting and being aware of the viral movements of their competitors and influencers,” he explains. Azevedo. By using Bippapp, the user can surf viral movements every day or simply be aware of what is happening to their competitors or influencers. Starting at $ 9.90 per month (promotional price), users can monitor up to 8 accounts and receive a daily report in the email. Everything automatically. Silicon-Minds looks for effective ways for brands and individuals to gain a positive online presence through E-Commerce, Seo, Apps and Online Reputation. The online reputation company is American, founded in 2014 by Brazilians trained in Silicon Valley, based in Miami and Silicon Valley. The personal marketing and online reputation service consists of ethical and legal practices, increasing ranking factors in search engines and social networks, using positive content, for the purpose of improving reputation, and legally advocating for clients who suffer from offensive and pejorative content. The process still involves the continuous improvement of activities and images of our clients, helping people who have experienced unsatisfactory experiences. “We work in the legal defense of victims of defamation, slander, false profile, fake news, cyberbullying and cyberstalking. We are advocates of a safer and more just internet. The management of online reputation is essential today for individuals and companies,” says Azevedo. Fernando is a Silicon Minds partner and author of the books “Online Reputation Secrets”, “Fake News Dirty Business”, “How to defend yourself from cyberbullies and trolls” and “Exposed Hackers” available on Amazon. Be the first to comment on "Miami Company Launches Application That Monitors Competitor Moves on Instagram 24/7"